It has been almost three months since demonstrators first came to America’s financial heart to ‘occupy’ Wall Street. But today the tents have been removed and most of the protesters have gone home. 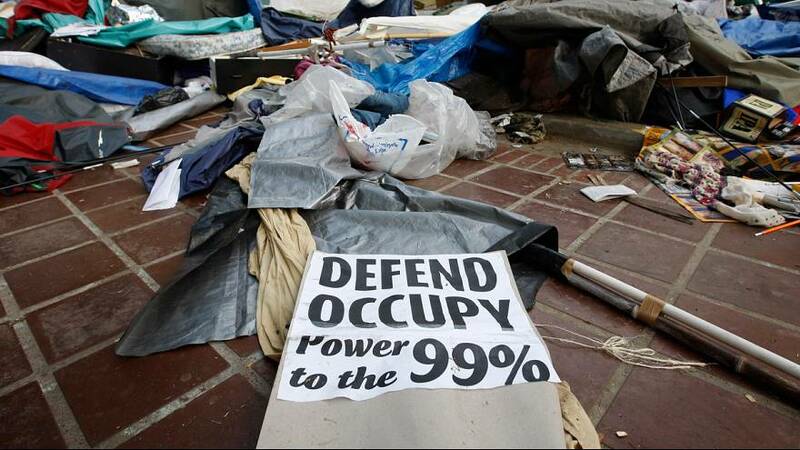 Some say it is now the symbol of the losing battle of the 99 percent against the one percent. Yet others warn that the fight to get Wall Street to pay its fair share of the financial crisis has just begun. This week’s “Reporter” investigates.